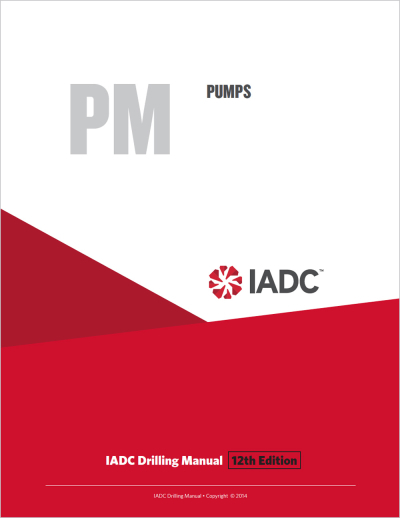 IADC Pumps covers description and basic theory, safety and handling, operations and applications, general maintenance, and important calculations. Pumps also includes a glossary, references, and new color illustrations and photos. Written by Robert Urbanowski and reviewed by Gary Henderson, Ken Kondo and Andrew Roskey. 17 color and black-and-white illustrations and three tables. 21 pages. © IADC. All rights reserved.